We all have that moment, when we have to send that really important file to someone and hope that it can be only seen by them. Truth is that if you don't take measures to properly secure your files yourself, there is a high possibility that someone totally unrelated to them will see them sooner or later. We're talking about the Internet after all! That is why, I've dedicated this post to tell you more about how you can securely transfer your most sensitive data. 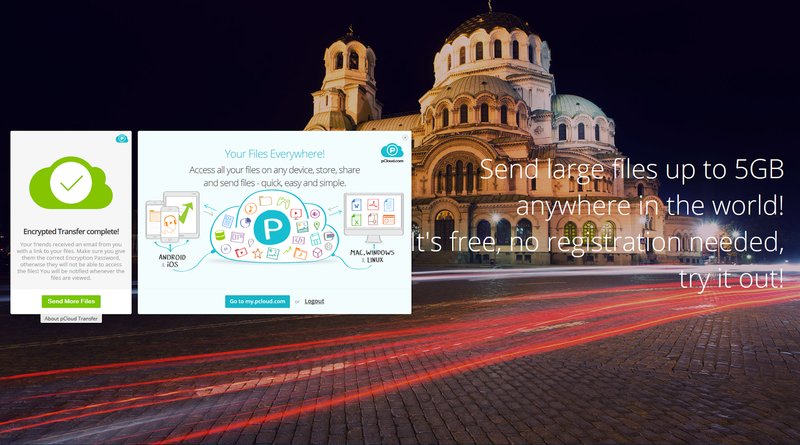 pCloud Transfer – I came upon it recently and my first impressions were actually pretty good. Basically, it's an independent service that gives you the opportunity to safely transfer your most sensitive files by encrypting them beforehand. Using it is also really easy: you just have to enter your recipient's and your email address, a password, with which they can decrypt the data and of course, files you want to send. Note here that, to safely share your files, you have to click on the "Encrypted Transfer" tab, as the service offers a standard transfer as well. After you've successfully sent your files, your recipient will receive an email with a notification about downloading your files, where he will have to enter the password you've provided him with. On the other hand, you will also receive an email, when your recipient has seen the encrypted files, which in my beliefs is very convenient. The greatest part of all this is that pCloud Transfer is a perfectly free service and doesn't require any registration or of the sort. All in all, the Internet is a vulnerable place, you never know when someone will access your information unless you secure it somehow. 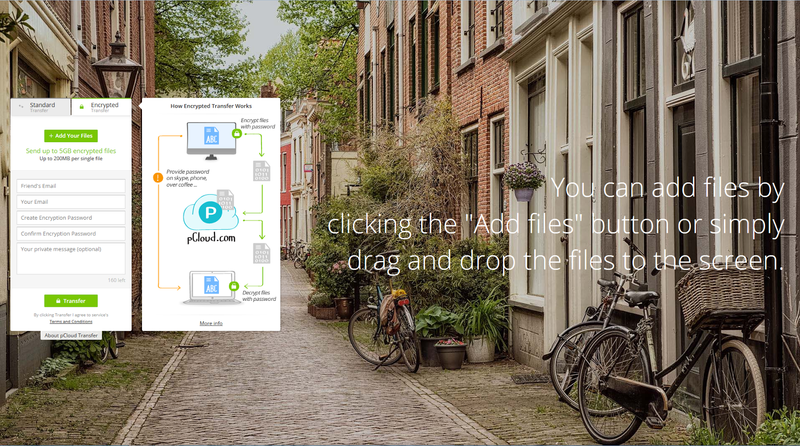 pCloud Transfer provides an easy way for you to send encrypted files and it does all the work itself. 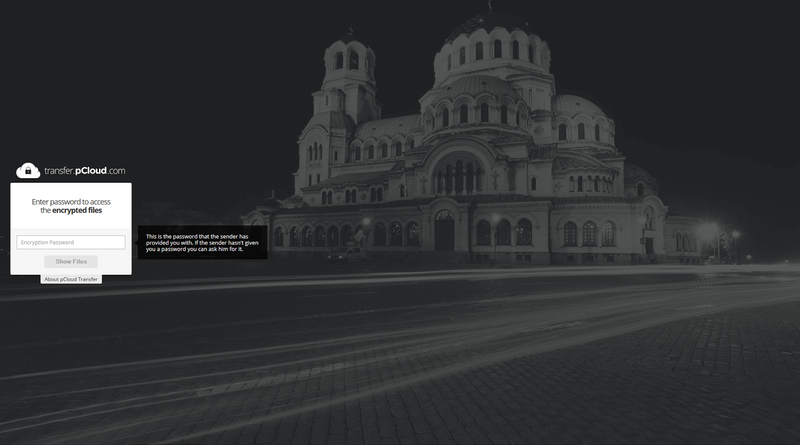 I find it very convenient and I'm definitely going to use it in the future. What are your thoughts?